Every year, the International Rescue Committee, a charity sponsored in this year’s seasonal appeal, resettles 10,000 people in the US. 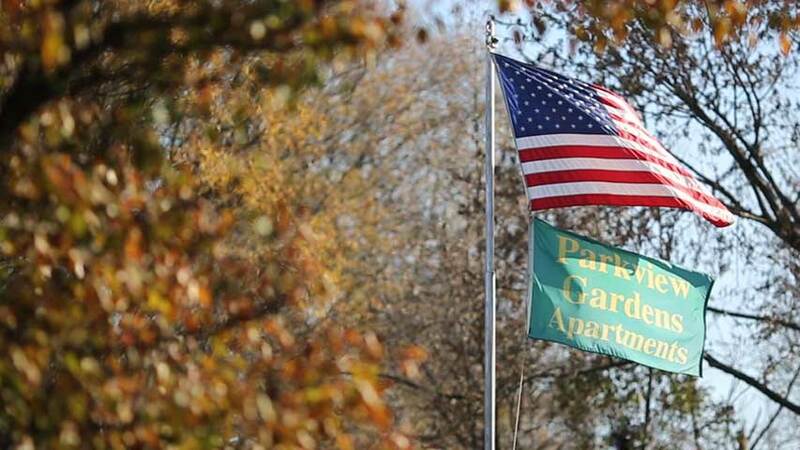 Parkview Gardens, a housing estate in Maryland, is home to a special community — half of its 600 apartments are rented by refugees. Here are a few of their stories. 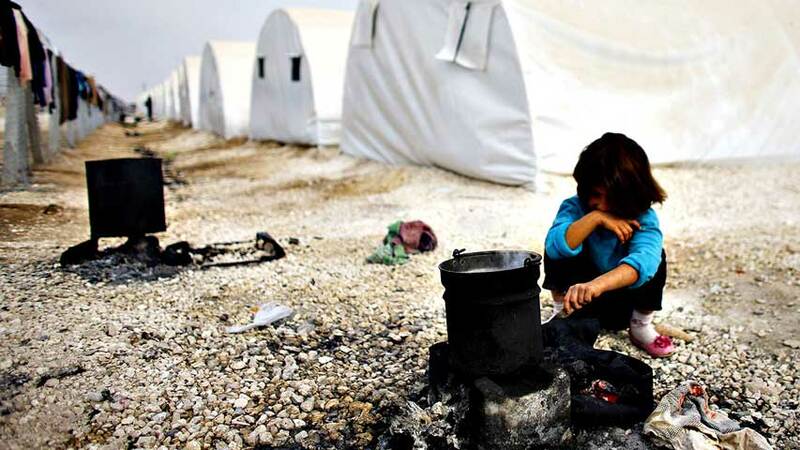 Donate now to help the International Rescue Committee. The UK government will match your donation. Read the full article in FT’s Weekend Magazine, and find out more about our Seasonal Appeal.